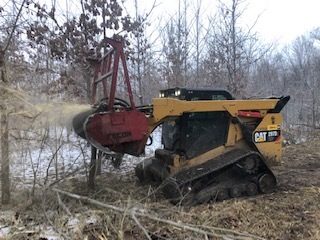 Our mission is to provide effective and efficient vegetation management through the use of Integrated Vegetation Management programs by utilizing highly qualified personnel and technologically advanced equipment. 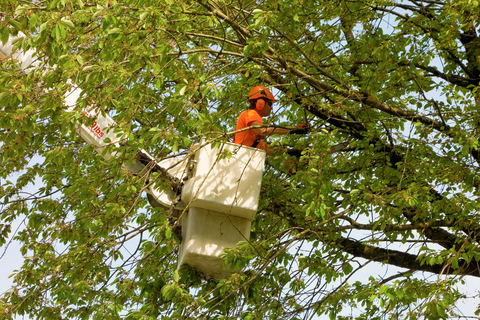 With 18 years experience in vegetation control and removal, it only seemed natural for Vegetation Tech, LLC to offer Tree Trimming Services. Our herbicide programs are specifically customized to meet our customer’s goals and the circumstances relating to the job - you can count on us! We strive to provide services that complement each other to provide the most effective and efficient vegetation management programs possible.